Now that it’s warming up, we all need new t-shirts, blouses, and cute tank tops to freshen up our wardrobe for summer. 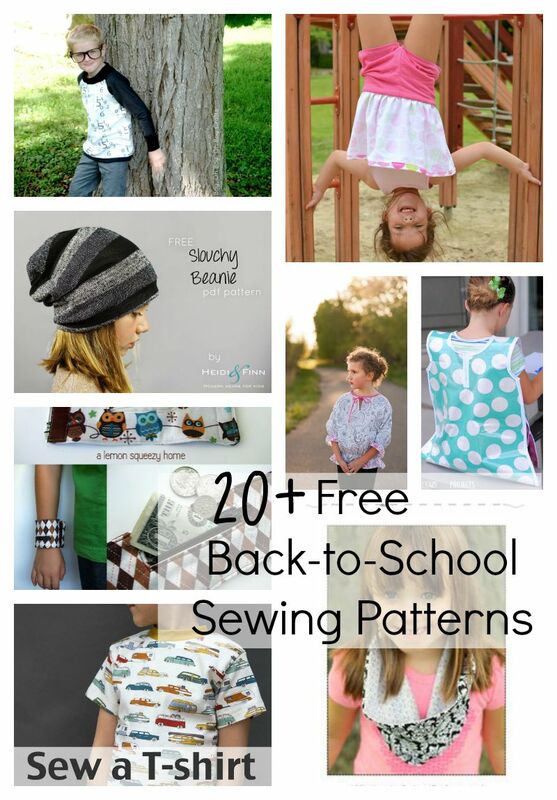 What better way to sew your stash than to bulk up your own wardrobe! 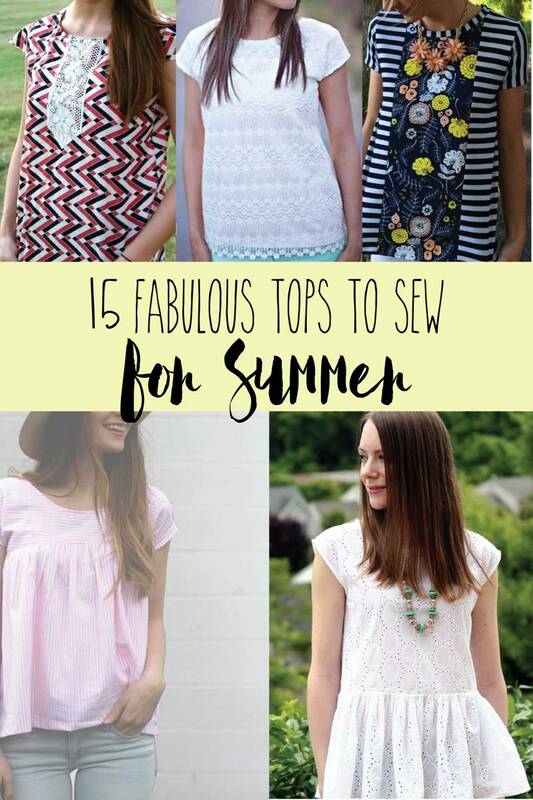 Click over and check out these 15 fabulous and FREE tops to sew for summer!